Editor&apos;s note: This is a look at where some manufacturers stood in April - about a month after the 9.0-magnitude earthquake and tsunami on March 11 that devastated a large area of Japan. With thousands dead, 14,000 missing and a radiation threat that promises to continue well into the future, each of the manufacturers interviewed emphasized that the human tragedy far outweighs any production challenges. 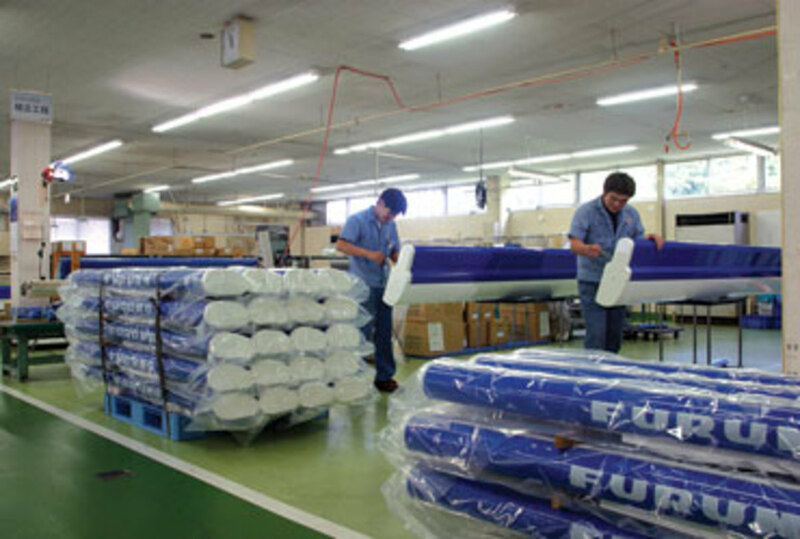 Marine manufacturers in mid-April were still trying to determine how their operations will be affected by the catastrophic earthquake and tsunami in Japan. Engine builders Honda and Yamaha say their factories escaped damage, but they were assessing the effect on their supply chains. Suzuki says its facilities were operating, but it, too, was trying to determine how the supply chain might be affected and whether raw materials would be hard to procure. Companies that don&apos;t manufacture in Japan were trying to determine whether they will be able to get the parts they need from Japanese suppliers. Engine builders and suppliers alike were faced with rolling blackouts after the partial meltdown at the Fukushima nuclear power facility. Marine electronics manufacturers worry about procuring the raw materials needed to produce their systems and they say there has been some hoarding of supplies by those who have been able to get them. Although many manufacturers were able to continue producing with stock supply, they wonder whether future delays are imminent. "Our manufacturing facilities, from a marine perspective ... are all fine," says Yamaha Marine Group president Ben Speciale. 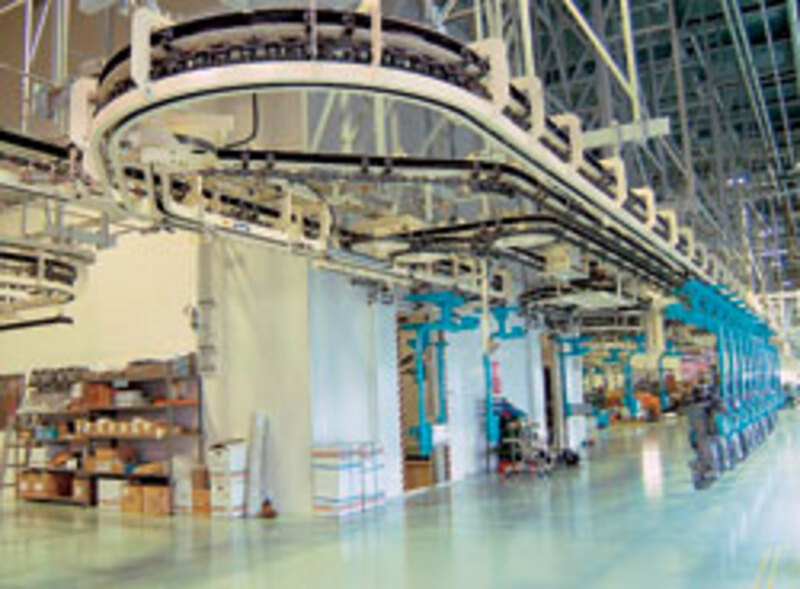 The company&apos;s Japan factory is in Hamamatsu Shizuoka, about 200 miles southwest of Tokyo. 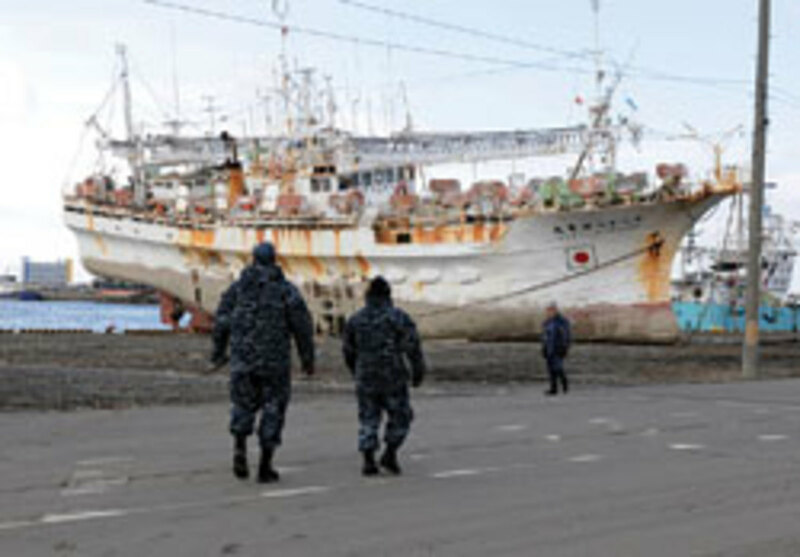 The tsunami struck the coast about 250 miles northeast of Tokyo. The combined reach of the earthquake/tsunami was so vast it caused buildings in Tokyo to shake violently. "We have actually had some production [since] the earthquake," Speciale says, but he believes that companies around the world "are having some problems in the supply chain. "We might have 200 vendors that supply parts to our facility and they might have 100 vendors that supply parts to their facility, and [those others] might have another 100 vendors that supply parts to their facility," he says. "In reality, we&apos;re at the end of that supply chain, not the beginning." Honda Motor Co.&apos;s marine engine plant is also in Hamamatsu, says Honda spokeswoman Sara Pines. "It is still producing," she says - unlike some of the auto factories. "Like everyone else, we&apos;re still trying to determine the status of all our suppliers. There are so many little pieces Honda doesn&apos;t produce itself." Mercury Marine builds engines 30 hp and lower in Japan in a joint venture with Tohatsu, according to Mercury spokesman Steve Fleming. Engines between 40 and 60 hp are built in China and engines bigger than 60 are built in Wisconsin. "Our small engines that are built by TMC, our joint venture with Tohatsu, have many suppliers in Japan," Fleming says. "We know that we&apos;re OK now, but we also know it&apos;s impossible to predict the future." He says the TMC plant in Komagane was shut down from April 4-11 and "we believe this type of activity will continue in April." Operations in China and Wisconsin were well- positioned to continue without disruption, the company says in a press release. Those facilities, in fact, were scheduled to step up production in the next few months to meet an anticipated increase in demand. "We lucked out as far as people and our plant," says Suzuki spokesman Dean Corbisier. "Everything was OK."
The company suspended all production March 14 but restarted it the following day. "We had to go through and check everything to make sure [it] was safe for everyone," says Corbisier. 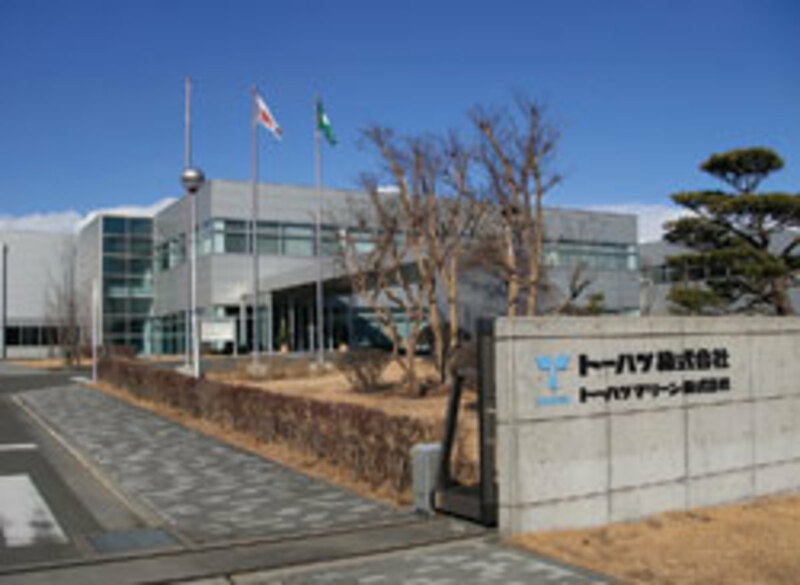 Suzuki&apos;s Toyokawa plant, which produces outboards, has experienced some intermittent delays in production but was back on regular production schedules the week of April 11, according to Corbisier. "We&apos;re just happy we&apos;re up and running," says Corbisier, pointing out that the company has product loaded on ships that are "on the way over here." Although builders have some components in stock, they say production could be delayed later as that inventory dwindles. "We do keep parts on hand and we also keep inventory of completely built units here in the U.S., so there is certainly supply on the ground," Honda&apos;s Pines says. "But in terms of what&apos;s going to happen in the next few months, to say would just be speculative right now." Yamaha has about six months of inventory supply in the field, Speciale says. "We take a lot of orders from customers that are scheduled - they know what they need and we&apos;re going to ship them stuff six months in advance," he says. "This last quarter ... we had a really strong quarter. Retail was up versus last year and wholesale was strong - [also] up versus last year. We feel pretty comfortable that shipping schedules will be good for the next 45 to 60 days." Although the situation is still murky, it gets clearer each day, Pines says. "We&apos;re still kind of learning," Pines says. "Every day we&apos;re getting reports back from suppliers and when they&apos;ll be back to full capacity." "Every week we&apos;ve gotten a longer view into the future," Speciale agrees. "Now we&apos;re talking about what we&apos;re doing a couple weeks in advance. ... Normally we know what we&apos;re trying to do for 12 months in advance." Schedules can bounce back easily from short-term disruptions, he says, but if they last longer than a quarter, it can hurt. "That&apos;s the part everybody struggles with - when you don&apos;t have a good view of future production schedules," Speciale says. Volvo Penta had predicted higher demand in 2011, so a production delay might not be catastrophic, says Clint Moore, president of Volvo Penta of the Americas. "As far as the U.S. business is concerned, I think most of us anticipated we had seen the end of this godforsaken recession, so [a production increase] is probably already baked into our plan," Moore says. Volvo Penta&apos;s parent company, Volvo Group, has a factory in Kawagoe, which is about 20 miles northwest of Tokyo and was heavily affected by the earthquake, tsunami and radiation threat. Two of the plant&apos;s 9,500 employees were missing, Moore says. Taking employees&apos; family members into account, 35,000 people directly or indirectly affiliated with the company have been affected. "We are deeply affected by the disaster ... but more personally than professionally," Moore says. He says Volvo Group donated 100 million yen worth of equipment to help clear debris in disaster areas. Tohatsu donated 20 firefighting pumps. "Tier 1 is in physically good shape," he says. "Tier 2, we&apos;ve surveyed just about all of them and are feeling pretty secure. Tier 3, who are the smallest, it&apos;s been hard to get direct information about them yet." Volvo Penta might have fewer hurdles from a marine perspective than other builders because it does not depend on as many raw materials from Japan, Moore says. Companies such as Navico Americas, the parent of several marine electronics manufacturers, are running into that problem, says Louis Chemi, Navico&apos;s vice president and chief operating officer. "One end is actual components and another is raw materials," Chemi says. "While it&apos;s not an issue today because we have 90 days of supply in the channel, we don&apos;t know what it&apos;s going to be in two months, three months. And then the additional challenge is you have people out there trying to hoard products because they don&apos;t know when they will be able to get them." The raw material risk might even eclipse the availability of components, Chemi says. Navico relies on Japan to supply 90 percent of solder mask, a protective coating for copper, 70 percent of printed circuit board and half of the glue material for LCD glass, Chemi says. "Navico, as well as all our competitors and partners, will clearly face a more challenging supply chain due to the devastation in Japan," Chemi says. "The entire marine industry will be working to minimize the impact to customer deliveries." Chemi anticipates that affected companies will face one of two scenarios. "In the best case, we will see extended lead times for the rest of the year," Chemi says in an e-mail. "In the worst case, we could be in a component allocation environment for the rest of the year." Furuno spokesman Jeff Kauzlaric says the company does not anticipate delays. "Could this change in the future?" he asks in an e-mail. "I&apos;m sure it could, but will it? I don&apos;t know." Garmin&apos;s factories are in Taiwan, but the company relies on materials and parts from Japan, says spokeswoman Carly Baltes. "There&apos;s a possibility that certain models might have to go on allocation for a month or two because a few parts are becoming a challenge to find," Baltes says. "We are working with our purchasing group to see if we can find other sources for those parts. I think we&apos;re still in the middle of determining if we&apos;ll have problems. We&apos;re still comparing forecast with our supplies." 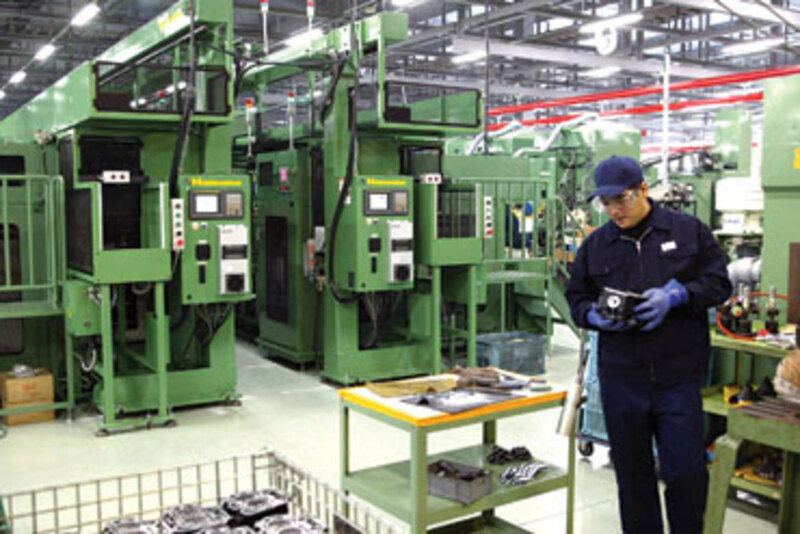 All companies that manufacture or rely on components from anywhere in Japan are dealing with rigid energy restrictions. "We&apos;ve heard a lot of people saying, &apos;We&apos;re not affected,&apos; but when we ask, &apos;Do you have blackouts?&apos; they say yes," Chemi says. Volvo Penta has seen a spike in its industrial sector because generators have been in demand since the blackouts began, Moore says. Other vendors have found different ways to continue operating. One supplier switched from daytime to nighttime production because the restrictions are less intense, he says. "The Japanese companies and people are incredibly resourceful," Moore says. "It&apos;s amazing how they&apos;re finding ways to work through this terrible tragedy. "In the big scheme of things production schedules mean very little when you think about the human toll this has taken," Moore says. "But I think it&apos;s inspiring to see the way people are making the best of this."